Cinco de Mayo has always been circled in red on my calendar. In South Texas it’s a given that the banks will be closed and the grocery stores will run out of refried beans. Piñatas in every form and color from elephants to space ships to super heroes will be hung with care and then ruthlessly smashed to smitterings. 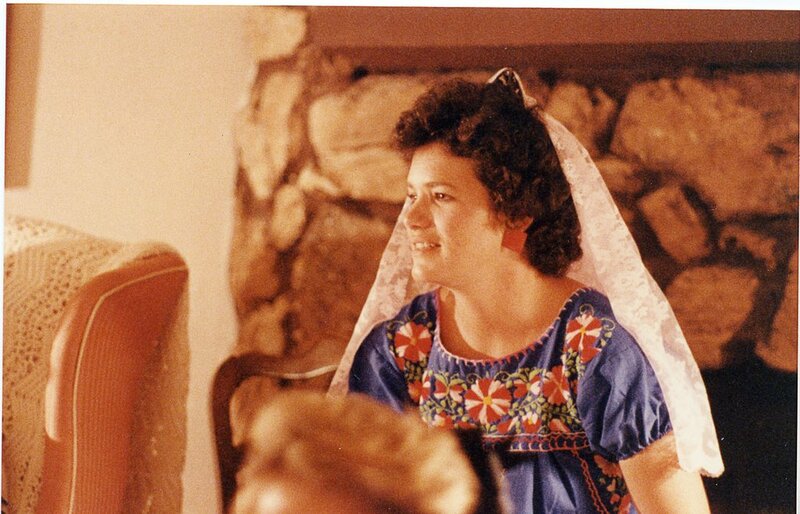 My favorite Cinco de Mayo memory is of the Hispanic-themed costume party given by my sister, Mandy. Everyone came dressed in colorful traditional Mexican garb. Chris and I came as a plate of enchiladas. But what IS the significance of May 5th? Why do patriotic Hispanics remember it and drunken Gringos pretend to be spicy food? Well, since you asked…. A long time ago on a continent far, far away, intrepid Spanish explorers set out to conquer a new land. They came equipped with everything they would need to settle in a Brave New World. They brought weapons and wine. They brought fabric and tools. They brought, as Chris and I do when we travel, their favorite foods that would not be available to them overseas. We bring peanut butter, they brought mayonnaise. But alas, soon their stores of the precious spread were depleted and a cry went up from the people, “don’t send wine, don’t send money, send Mayonnaise”. A ship, laden with hundreds of sealed jars, each lovingly wrapped in burlap was dispatched from Spain. But horrors! In the early hours of the morning on May 5th, the ship sank to the bottom of the ocean in a terrific storm. The populace was devastated, dissolution and depressed. They cursed the day and sworn never to forget: The Sinko di Mayo. Oh god, I’m so bad.